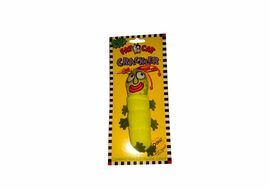 This is one of the most popular cat toys in national as well international markets. 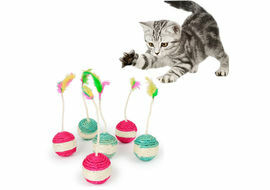 Just pull the toy’s String, stand back and watch how your feline cat attacks it like a prey. 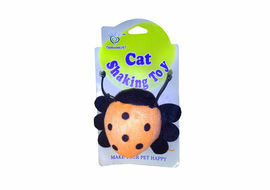 This soft little critter shakes and vibrates across the floor, just daring your cat to pounce and play. 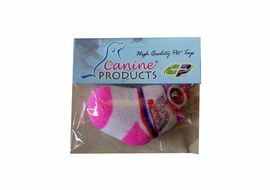 An ideal pet toy for kittens, cats of all age groups and small puppy dogs. This little beauty shall guarantee hours of non-stop fun. 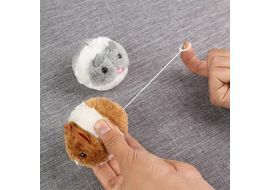 Note: Please hold the toy carefully while pulling the string out. The string can be pulled to a certain extent only, Do Not Apply Force to pull it further. 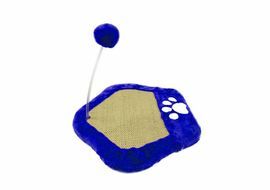 This is one of the most popular cat toys in national as well international markets. Just pull the toy’s String, stand back and watch how your feline cat attacks it like a prey. 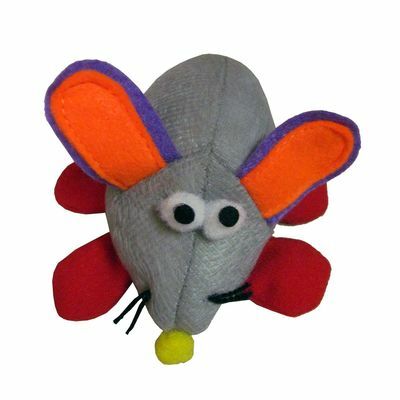 This soft little critter shakes and vibrates across the floor, just daring your cat to pounce and play. 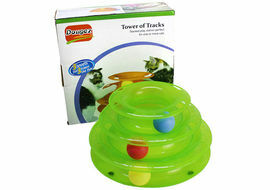 An ideal pet toy for kittens, cats of all age groups and small puppy dogs. This little beauty shall guarantee hours of non-stop fun. Size: 4 inch approx Note: Please hold the toy carefully while pulling the string out. The string can be pulled to a certain extent only, Do Not Apply Force to pull it further.